PATRICK SIEBEN has quickly become one of Las Vegas' top performers. He currently holds a 4 night per week residency at Aria Resort and Casino located at the heart of the Las Vegas strip, performing a young and energetic mix of modern pop tunes, classic hits and originals. 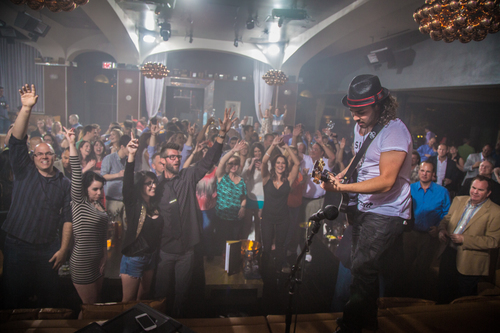 While maintaining his residency in Vegas, Patrick and his band travel across the country performing. 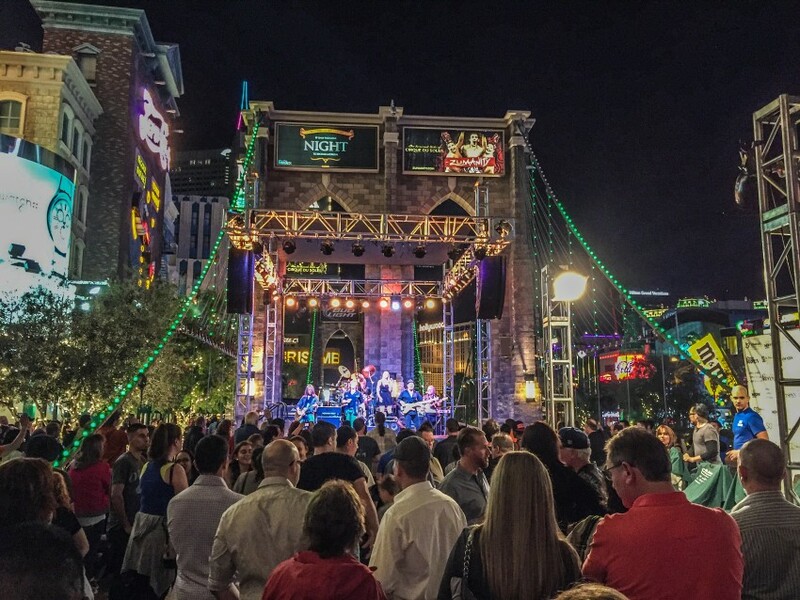 With opening slots for Bon Jovi, Toto, Yes, and CORPORATE events for Google, AAA, Forbes, Dom Perignon, Rolls Royce, MGM Resorts International and so many more, whether you're looking for a solo performer or a party band, Patrick Sieben is sure to be a perfect fit for your event. has quickly become one of Las Vegas' top performers. He currently holds a 4 night per week residency at Aria Resort and Casino located at the heart of the Las Vegas strip, performing a young and energetic mix of modern pop tunes, classic hits and originals. 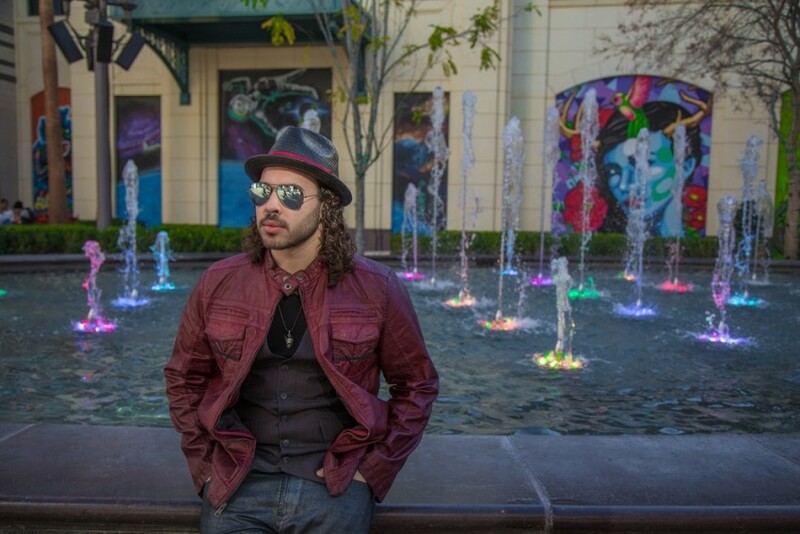 While maintaining his residency in Vegas, Patrick and his band travel across the country performing. 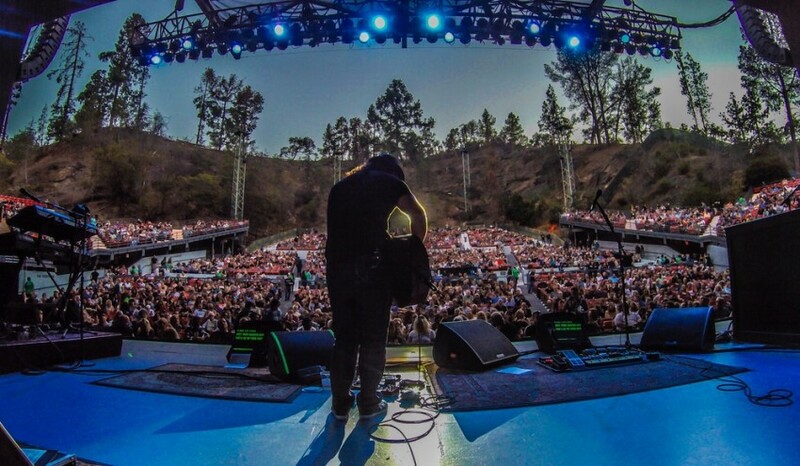 In 2015-2016, Patrick opened for TOTO and YES on multiple dates including the Greek Theatre in LA, Califoria, Barclays Center in Brooklyn, NY, an more. Patrick performs for the American Soldiers both domestic and abroad. In 2014 Patrick, along with Serving our Troops, traveled to the northern most tip of Norway, inside the arctic circle, to perform for the American and Norwegian Soldiers stationed at Camp Porsangmoen. In 2012, Patrick performed in Kuwait, in the Middle East, at Camp Buering where over 10,000 US soldiers were stationed. Camp Buering is located 10 miles from the Iraqi border in Kuwait. Patrick was asked to perform by "Serving our Troops," a Minnesota consortium of businesses and restaurants that has served our military and their families since 2004. Patrick, along with "Serving our Troops," was awarded the 2012 Board of Governors Emmy for efforts that "Showcase the power of broadcasting to advance a mission or message." Patrick's new song, "Sunshine," is the first single off his sophomore release, Under the Neon Light. With radio play of the single already heating up on England's top pop station, Absolute Radio 105.8FM London, and domestic radio play from multiple West Coast/Las Vegas stations, Patrick's new album is quickly becoming his biggest album to date. Patrick had the honor of opening for Bon Jovi during their “Circle World Tour" with his former band. Shortly thereafter, Patrick debuted his solo full-length album, "Awakening." 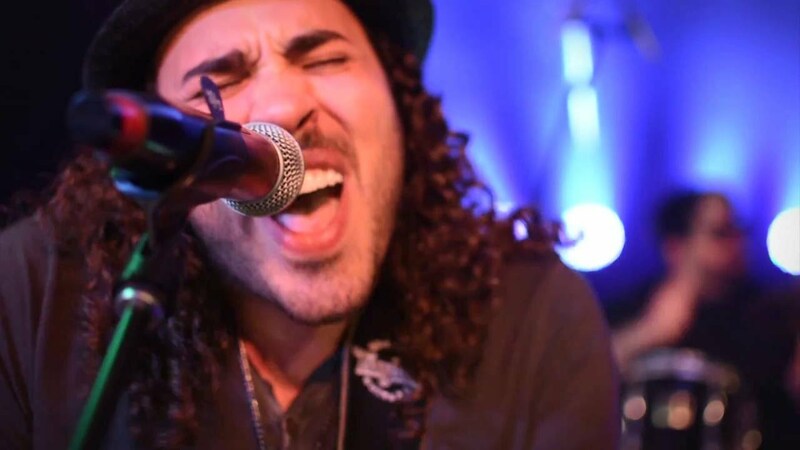 From national TV commercials, to performing for President Clinton, to playing along side major recording artists, Patrick Sieben is quickly on his way to musical stardom. We can provide any array of setup requirements that your event needs, from an intimate acoustic performance, to a ballroom corporate function, or a full scale rock concert. Please contact us with your needs and we can arrange accordingly.